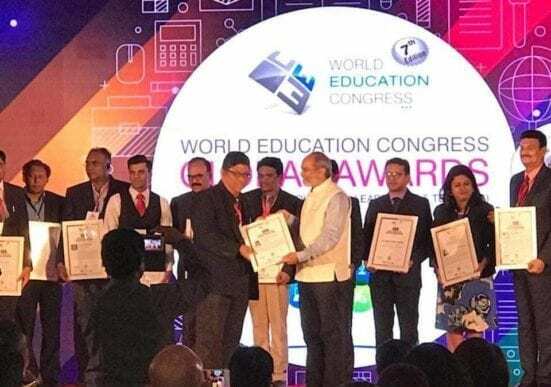 Mumbai, July 5, 2018 – A UTM Architecture professor has been awarded the 100 Most Dedicated Professors award 2018 at the world Education Congress recently. Prof Dr. Hamdan Ahmad who is currently the Dean of the Faculty of Built Environment and Surveying, UTM and also the UTM Director of MIT-UTM Malaysia Sustainable Cities Program (MIT-UTM MSCP) took home a very valuable certificate with his profile written on it. The 100 Most Dedicated Professors is an intensely researched process undertaken by researchers with over 5 years research experience post their studies. It is the ionic job of the research cell to produce a shortlist of individuals who are doing extraordinary work and track the record of their achievements. The shortlist is then reviewed by a jury comprising of senior professionals from across the globe. The criteria needed for this award are strategic perspective, future orientation, track record, integrity and ethics, ability for sustainable education and also evaluation approach. These criteria have been fulfilled by Prof Hamdan based on his extraordinary achievement and this speaks highly of the quality of architecture program and the dedication of academic staffs in Malaysia.